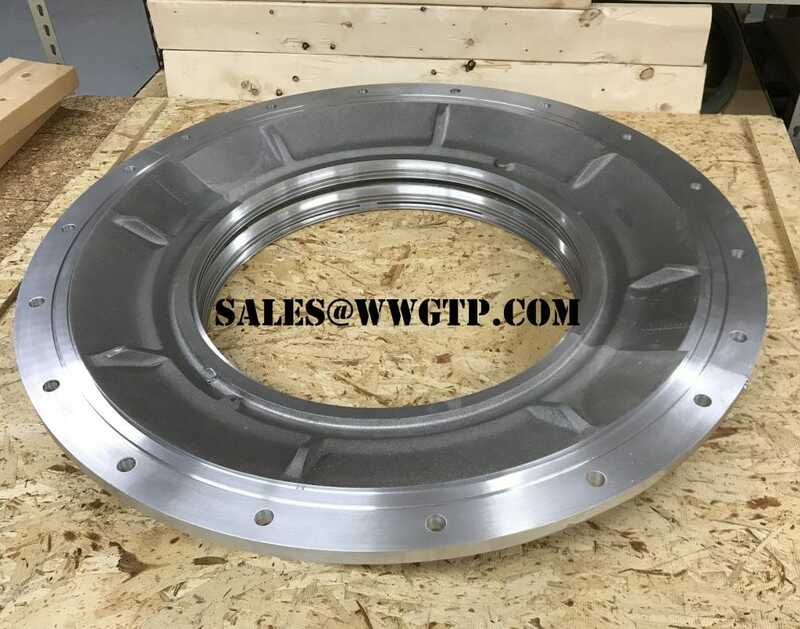 World Wide Gas Turbine Products, Inc. (WWGTP) is pleased to introduce our newly redesigned website, and our new blog. We will be using this space for company updates and to educate visitors about the wide scope of products WWGTP supplies. For example, we recently shipped out this Steam Turbine Oil Deflector (Made in the USA). Please visit us again for future updates!